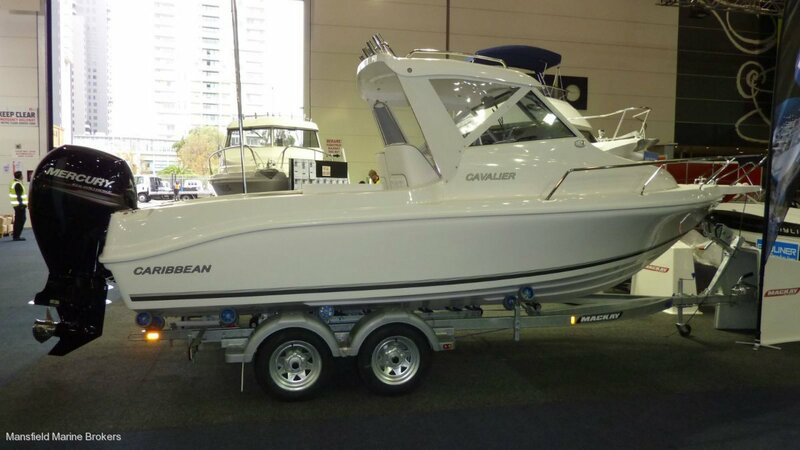 The Caribbean CAVALIER has been hugely popular over the years, but it has just been through a makeover!. New standard HARDTOP, new dash and a few nice new features. 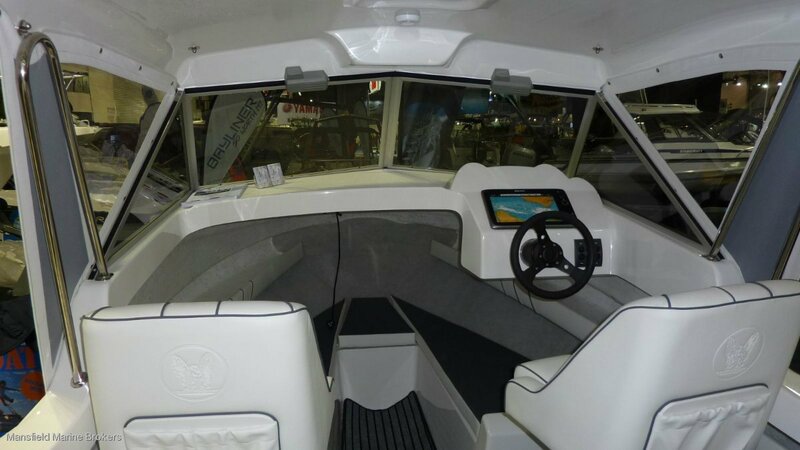 As with all CARIBBEAN's sea keeping and bluewater safety / capability is the number one priority in the design area. Exceptional hull design, high build quality, heaps of deck space, timeless styling and strong resale are all reasons why people buy CARIBBEAN's. 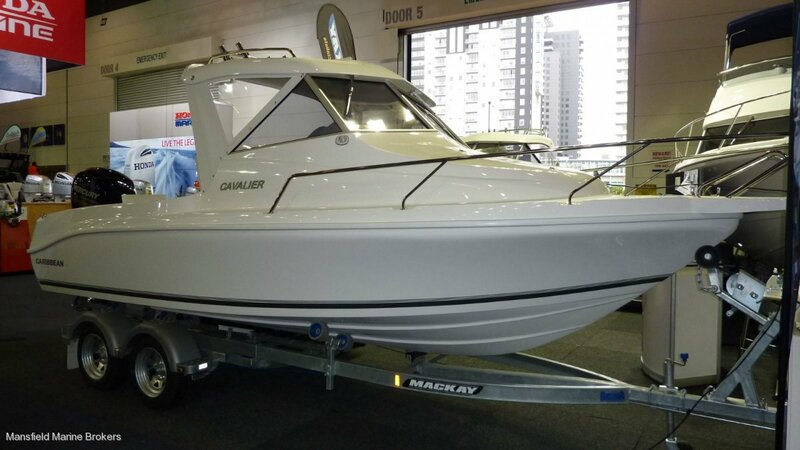 The CAVALIER is really like a scaled down Reefrunner, but with more headroom and a swallow tail transom design. 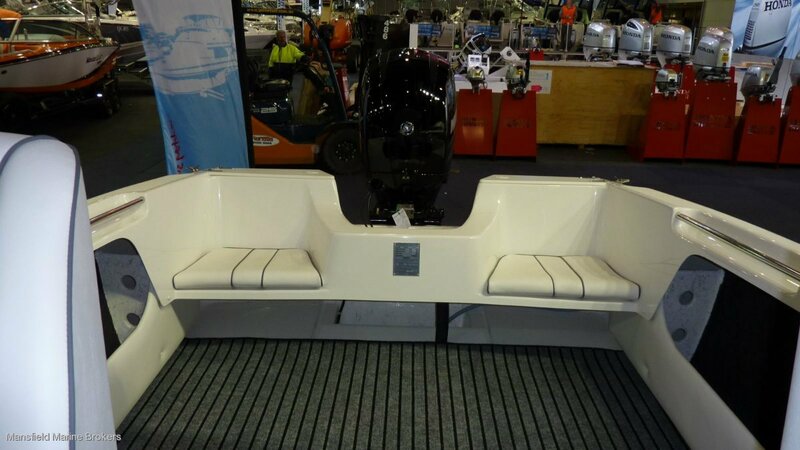 OVERALL LENGTH is 6.22 mtrs and hull length is a bit over 19 ft.
V berth and deck space for a blow up mattress! 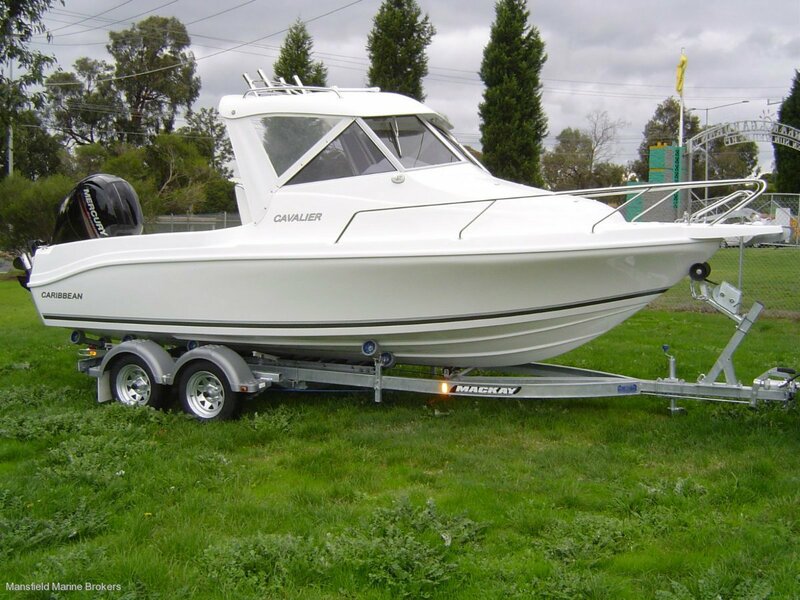 Great rig that is more than capable to get you family safely to Rotto and beyond! 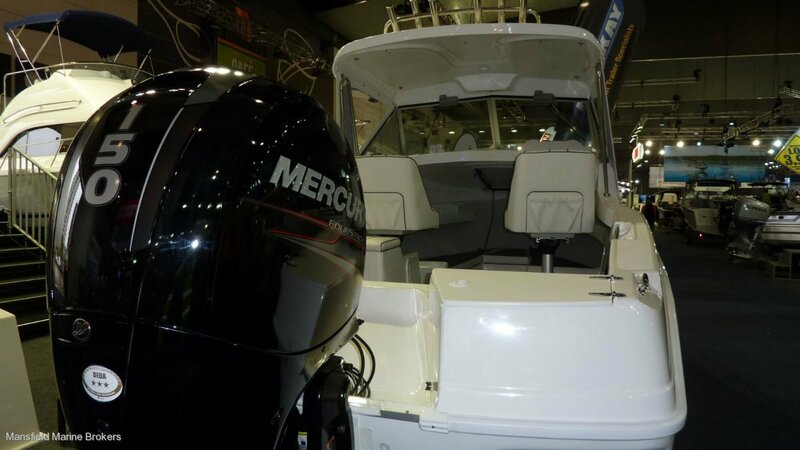 Mansfield Marine can install any option you want to your new Caribbean.